No River, No Life: Can recreation rescue a preservation ethic? Throughout the human history of the Southwest, the Colorado River system has been no less than the lifeblood of the arid region. John Wesley Powell believed that if done correctly, water storage could support farms and a modest population. Then came the Bureau of Reclamation’s Glen Canyon Dam and Lake Powell. 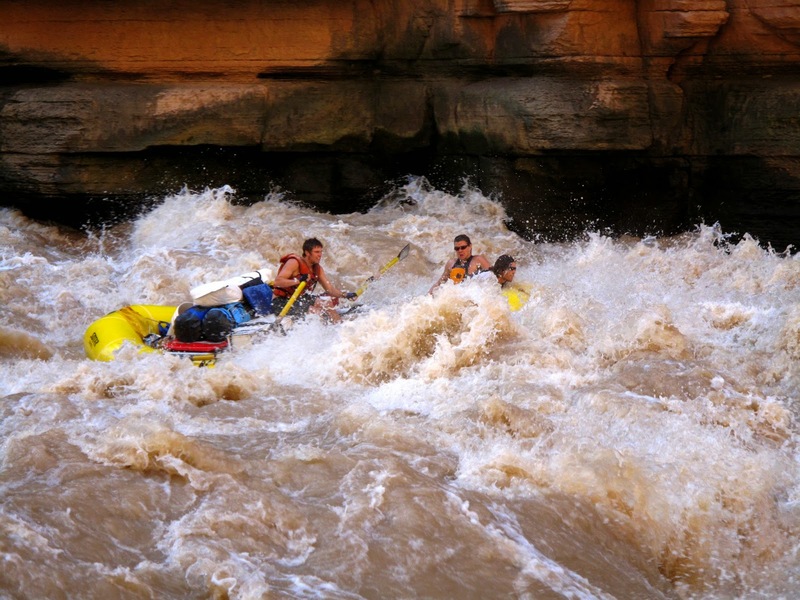 The predictable flows do allow for manageable rafting trips. Two writers, John Gioia and Lisa Densmore Ballard, take us on adventures through the stressed and beautiful Grand Canyon. Waterman Fund Essay Contest Winner: The Cage Canyon. “Kiya is a 2-year-old black wolf. I am a 22-year-old blonde girl with a liberal arts degree who was never even allowed to own a dog as a kid, wearing filthy Carhartt jeans and a week’s worth of grime.” Jenny Kelly Wagner tells the story of living and volunteering with wolves people abandoned after trying to have them as pets. These wolves she cares for never can be truly wild nor truly domesticated. They live at a captive wolf sanctuary in southern Colorado. Plus: The history of the Great Gulf Wilderness, reflections on Maine sporting camps, White Mountain accident reports, poetry, book reviews, and more. 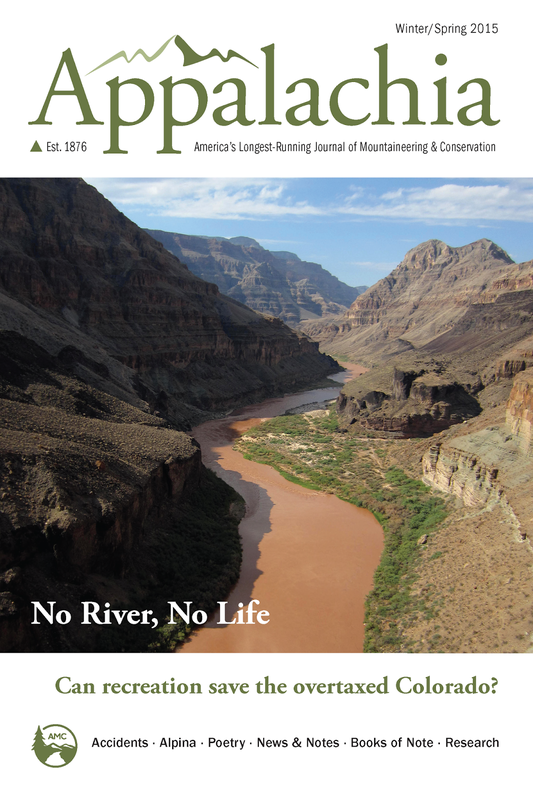 Subscribe or renew online or call 800-262-4455 by November 1 and get this and other issues of America’s longest-running journal of mountaineering and conservation, twice a year.